Frick Park, the largest regional park in Pittsburgh, services environmental classes for youths. The goal of the project was to design a classroom for the Environmental Charter School, located near the main entrance to the park. 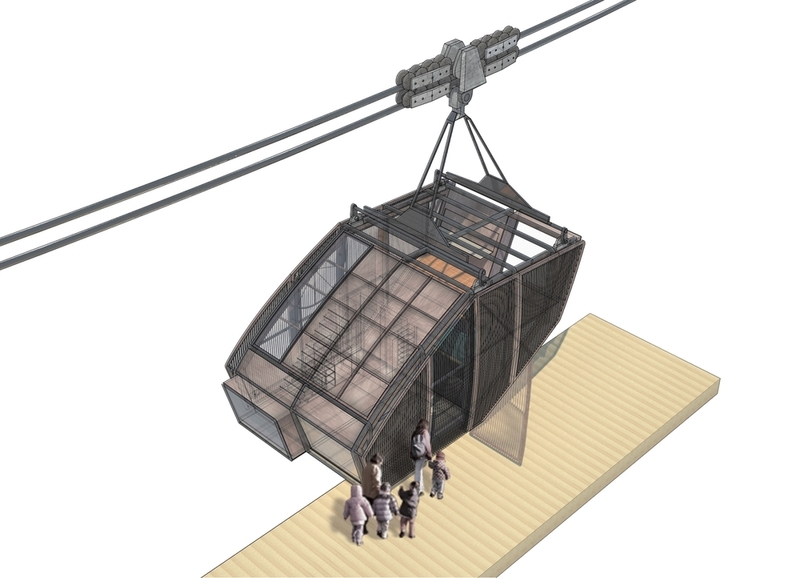 From early on, I realized the limits of a static structure to the educational model of the school, which was to encourage exploration and exposure to natural sciences. Young students in large groups could only study within a modest span of the park due to constraints of time and convenience. How could their range of expedition be broadened? 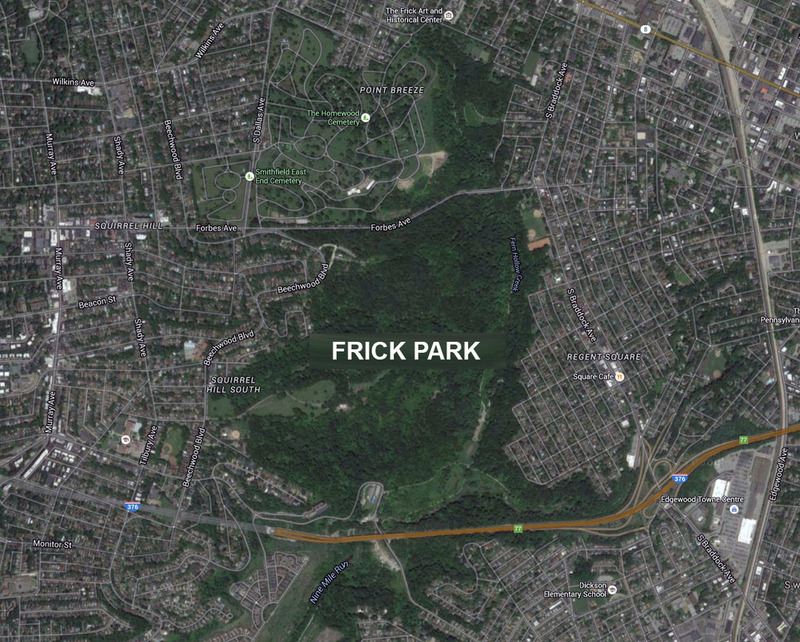 I took this opportunity to study as much of the 561 acres of Frick Park as possible. After traversing through dense forests, across meadows, over creeks and on top of slag heaps, it was clear that the students’ education would benefit from the array of environments. 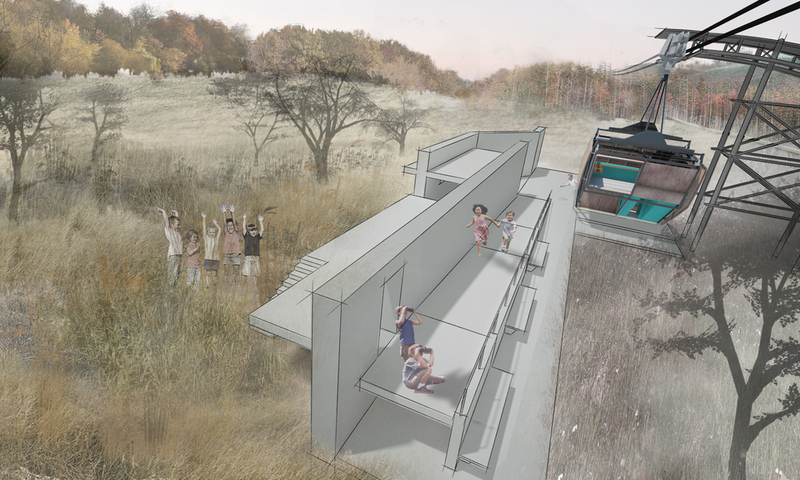 The design concept was to convert the classroom into a mobile unit that could access the diverse landscapes found throughout Frick Park. for learning— a lens through which the students can observe their natural surroundings. Equipped with a washroom, storage spaces, desks and even a blackboard, the Mobile Classroom provides opportunities for education anywhere along its tracks. MOBILE CLASSROOM: The moving catalyst of learning, equipped with the features of a regular classroom & more. 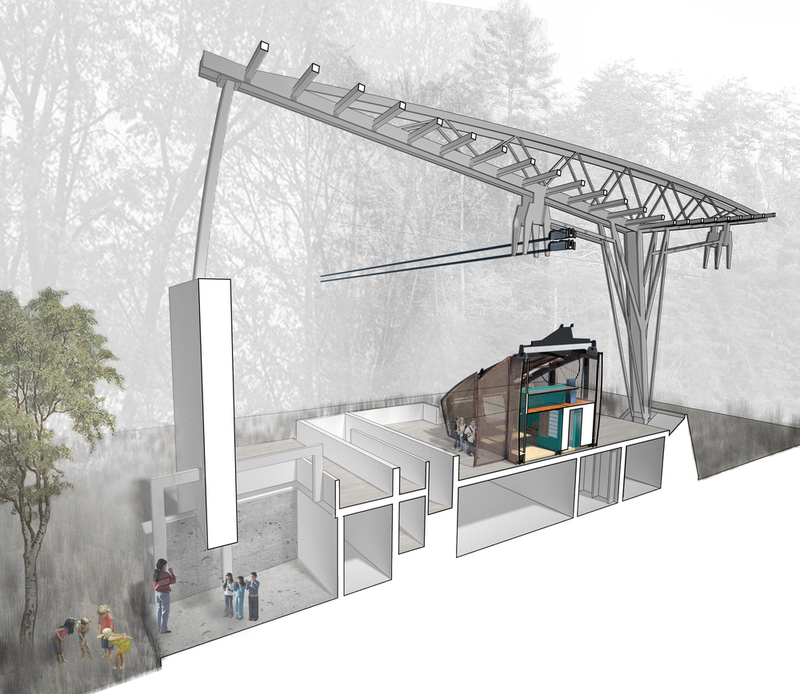 PYLONS: Checkpoints for the mobile classroom scattered throughout the park that function as extensions of the classroom. 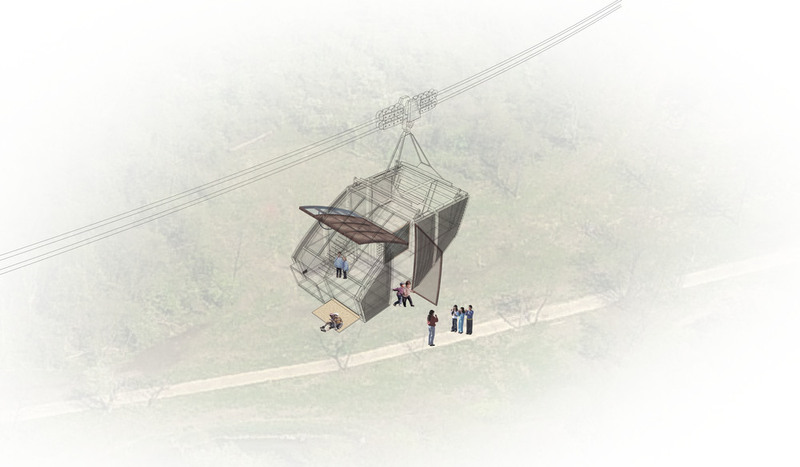 HUB: The home base of the school where the mobile classroom starts and ends its expeditions. For the project, three pylons types (Creek, Meadow, & Slag) were chosen to explore more in-depth.